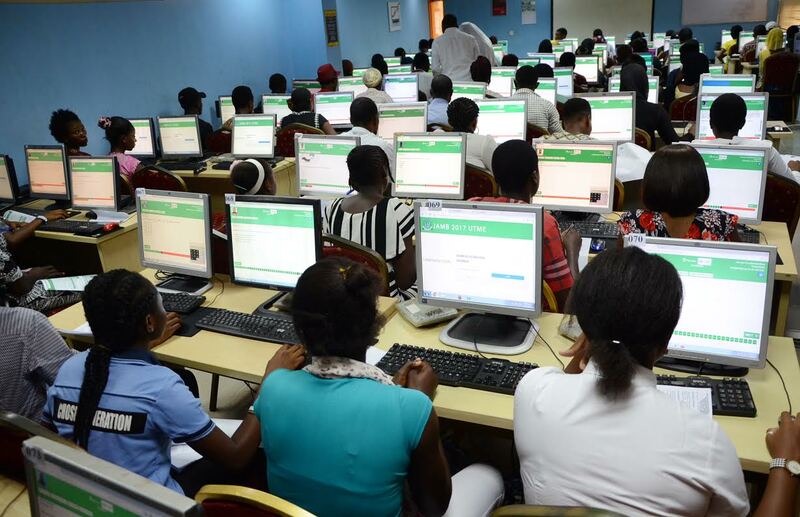 The Joint Admission and Matriculation Examination Board (JAMB) has said that the results for the 2018 Unified Tertiary Matriculation Examination (UTME) are ready. The board spokesman, Dr. Fabian Benjamin, made this disclosure while featuring on RockCity 101.9FM’s program, Day Break Show, yesterday in Abeokuta. Benjamin, however, stated that they will be delayed, as there was need to preview them before they would be eventually released. “Once a candidate clicks submit, the result is ready but we wait to preview the results before releasing so we don’t cancel results later. You can detect malpractice even after exams,” he said. Benjamin also hinted that there are plans for the examination to be written from candidates’ homes in future. “We are thinking of open book examinations or allowing them write the examination from their houses. Once we get the required technology, we can do it,” he declared. 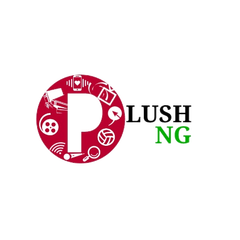 Click here to view JAMB result.